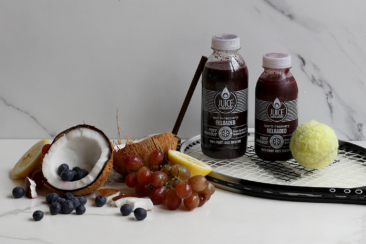 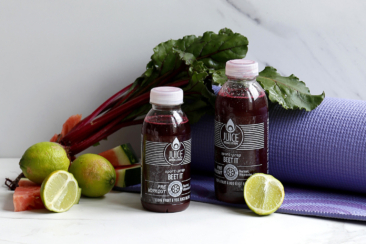 Juice Revolution’s new sports range is the first cold-pressed raw fruit and vegetable juice drink scientifically designed for sports people in South Africa. 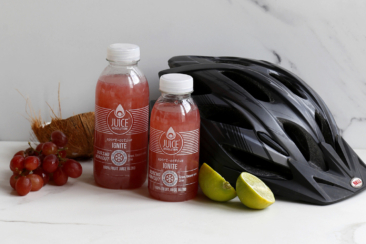 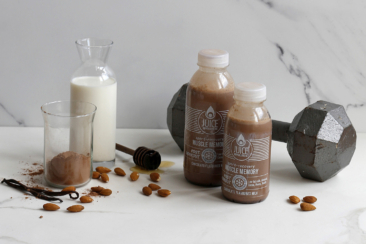 In response to demand from the sports community, founder Fiona Stander in collaboration with established registered dietitian Cara Humphrey Kruger (BSc Dietetic, Sports Nutrition) developed five drinks that provide pre-, post- and during- workout nutrition for athletes and sports enthusiasts. 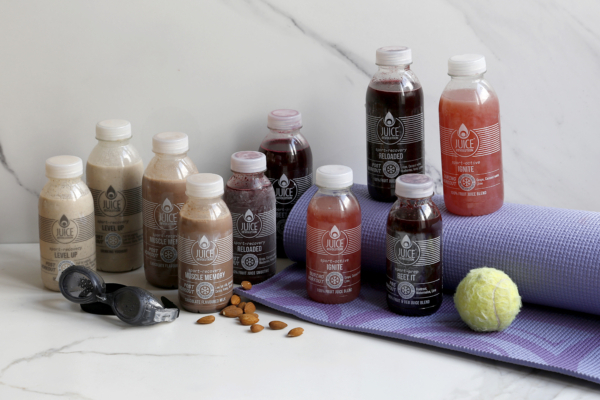 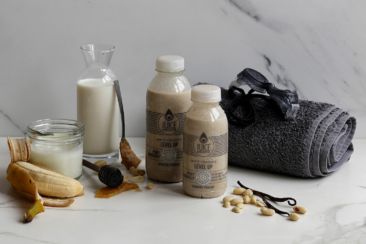 Choose any 15 cold pressed, blast-frozen juices and smoothies from the SPORTS RANGE.